Our company is recognized as one of the leading Manufacturers and Suppliers of Laveria Granite Stone in Rajasthan, India. This Granite Stone is high on demand because of its outstanding attributes that include magnetizing looks and smooth finishing. 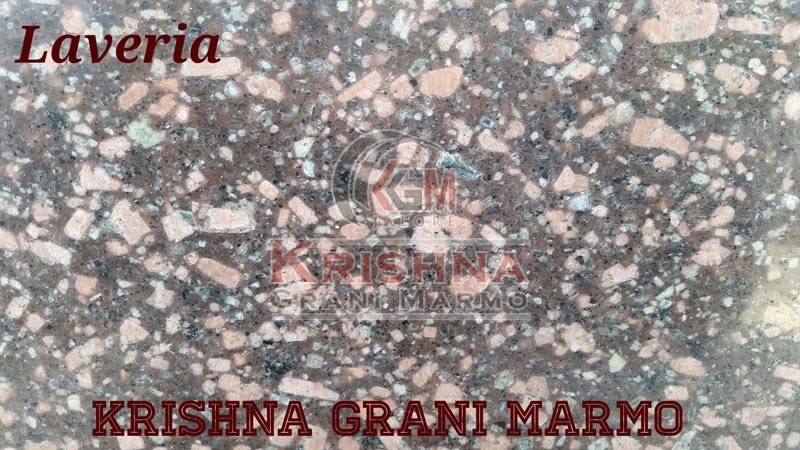 We are offering our Laveria Granite Stone, which is available in different sizes with accurate dimensions. The Granite Stone in which we deal in is extensively used in hotels, residential areas, resorts, commercial establishments etc.